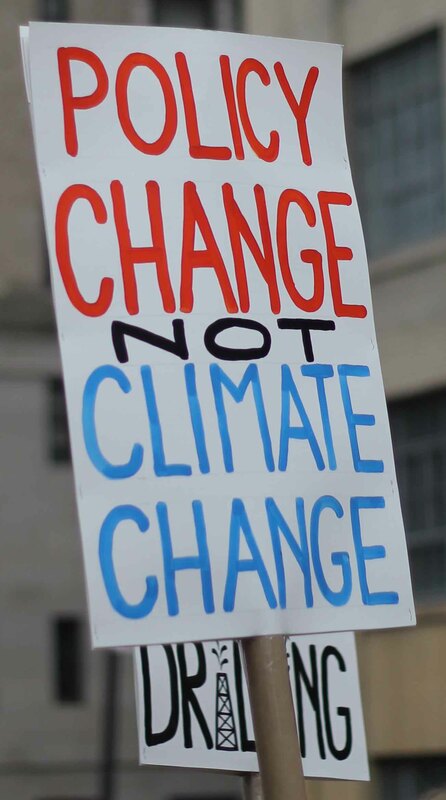 Noble rhetoric on climate change, but where’s the action? B.C.’s latest emissions data mark years of failure to reduce emissions by more than a token amount. Ten years after the previous government legislated the target to reduce emissions by 33 per cent from 2007 levels by 2020 we are essentially in the same place we started. B.C. has just two years to make up for this lack of progress towards meeting its 2020 target, and to prepare steps to achieve much more dramatic emissions reductions needed to contribute to the goal agreed to at the Paris climate summit to keep global warming below 2 degrees. What we have seen in B.C. for years is noble rhetoric about the need to confront climate change, but a lack of meaningful action. Avoiding the worst climate impacts in our communities means that the new B.C. government must reject new fossil fuel development such as the Kinder Morgan pipeline and new LNG terminals which would make it impossible to meet the emission reduction targets of the province and other jurisdictions burning imported fossil fuels. British Columbians need to see their new government wake up to the urgency of the situation and take action that will dramatically reduce emissions in the coming years. 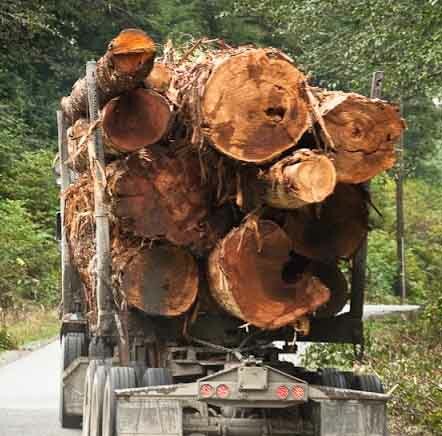 A 2015 Sierra Club BC review of provincial forest emissions data showed that average annual emissions from logging were close to 50 million tonnes of carbon dioxide and emissions from slash burning more than 8 million tonnes during the 10-year period 2003-2012. Forest emissions are not counted as part of the official provincial emissions. Despite their significance, the currently used excel sheet makes it impossible to track emissions from logging and slash burning. While the excel file shows that in 2015, B.C.’s greenhouse gas emissions were 63.3 million tonnes of carbon dioxide, the government states on their website that 2015 emissions were 61.6 million tonnes, “including 1.7 Mt CO2e in offsets from forest management projects in B.C.” and that greenhouse gas emissions are down 4.7% from 64.7 million tonnes in 2007, the baseline year.